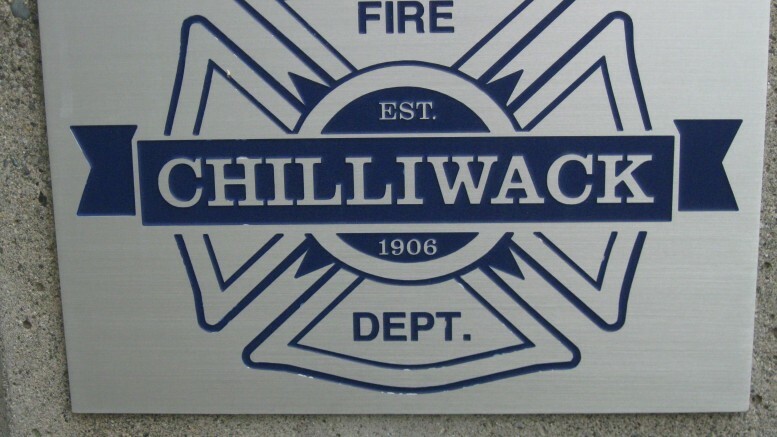 Chilliwack – Early Sunday Morning (May 20 @4:50AM) Chilliwack Fire responded to a call in the 7000 block of Victor Street. Smoke and flames were coming out of a camper in the driveway of a residence. No one was hurt although the the camper sustained heavy fire, smoke and water damage. 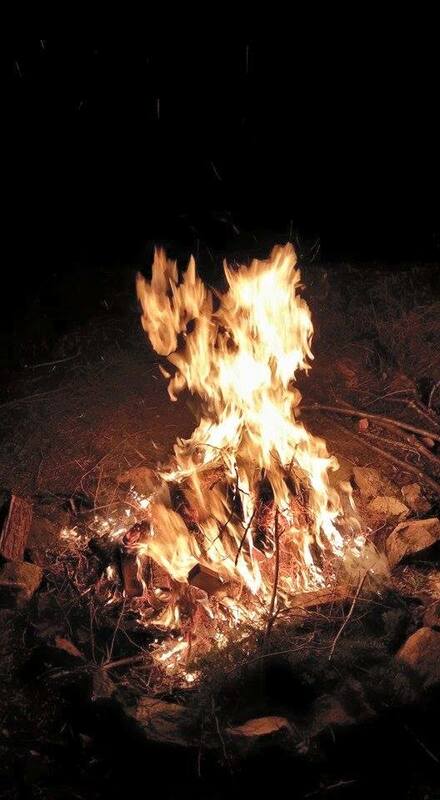 This fire is under investigation by the Chilliwack Fire Department and the RCMP. If anyone has any information about this fire, they are asked to call the RCMP at 604-792-4611 or anonymously through Crimestoppers at 1-800-222-TIPS (8477) or www.chilliwackcrimestoppers.ca. 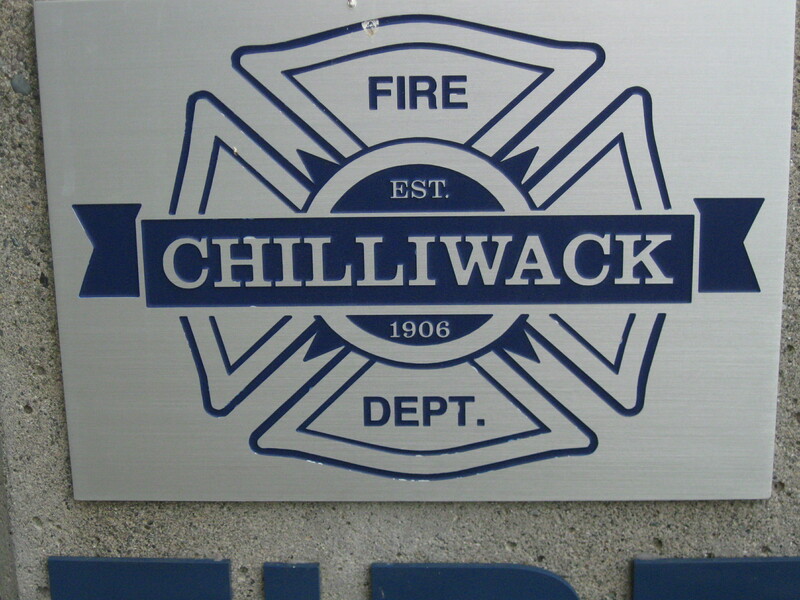 Be the first to comment on "Chilliwack Fire – Camper Fire On Victor Street"